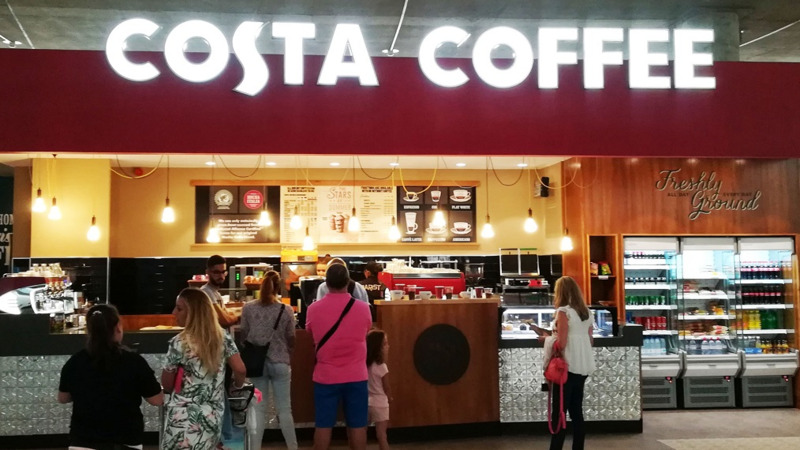 Costa is Britain's biggest coffee company, with over 2,400 coffee shops in the U.K. and another 1,400 in more than 30 countries, including around 460 in China, its second-biggest market. Coca-Cola said Friday it will buy the Costa brand from Whitbread for 3.9 billion pounds ($5.1 billion) in cash. The deal, expected to close in the first half of 2019, comes on the heels of Coca-Cola's announcement earlier in August that it was buying a minority ownership stake in sports drink maker BodyArmor for an undisclosed amount. Coca-Cola's other investments in recent years have included milk that is strained to have more protein and a push into sparkling water. The move is Coca-Cola's latest diversification as health-conscious consumers, at least in America, move away from traditional soda. "Hot beverages is one of the few remaining segments of the total beverage landscape where Coca-Cola does not have a global brand," he said. Without being specific about expansion plans, Quincey said in a video posted on Coca-Cola's website that the company would "over time" look to take Costa "to more people in more places." Costa has self-serve coffee machines in grocery stores and gas stations. Whitbread bought Costa for 19 million pounds in 1995, when it had just 39 shops. 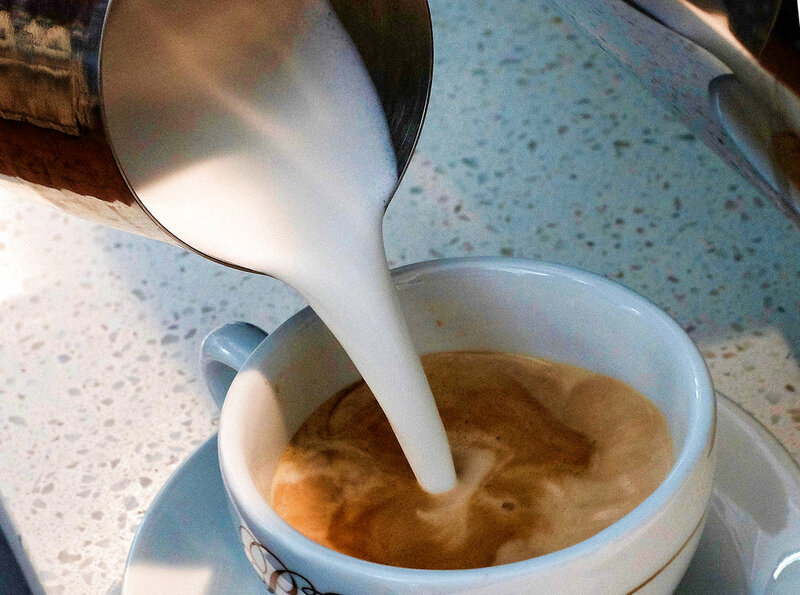 In recent years, Whitbread has invested heavily in Costa's expansion overseas, but had been looking to siphon off the business to generate funds for the expansion and for its other business, the budget hotel chain Premier Inn. Then Coca-Cola got in touch with what Whitbread said was a "highly compelling" offer. The Whitbread board unanimously backed the deal. Whitbread will use a "significant majority" of the net cash proceeds — around 3.8 billion pounds after taking into account such things as transaction costs — returning cash to shareholders. Some will be used to pay down debt and to make a contribution to the pension fund. Doing so, Whitbread said, would "provide headroom" to further expand the Premier Inn budget hotel chain in Britain and Germany. Whitbread's share price soared 17 percent in early afternoon trading in London. 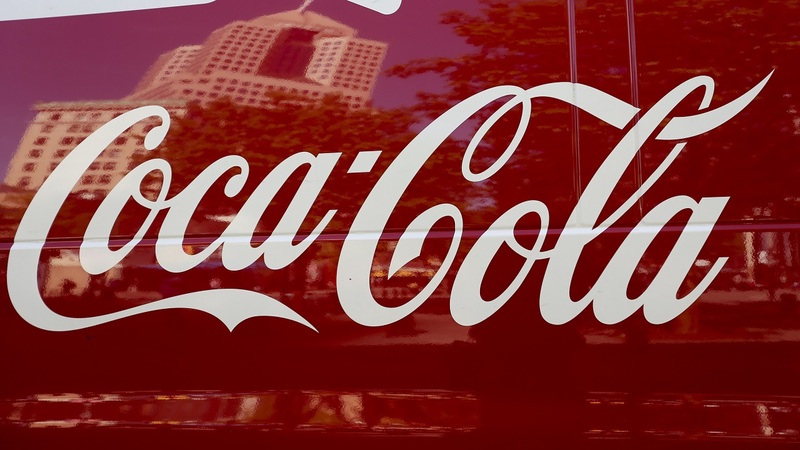 Nicholas Hyett, equity analyst at London-based stockbrokers Hargreaves Lansdown, said Costa will get "lots of care and attention" from Coca-Cola. "Its global reach should turbo-charge growth in the years to come, and hot drinks are one of the few areas of the wider beverages sector where the soft drinks giant doesn't have a killer brand," he said.